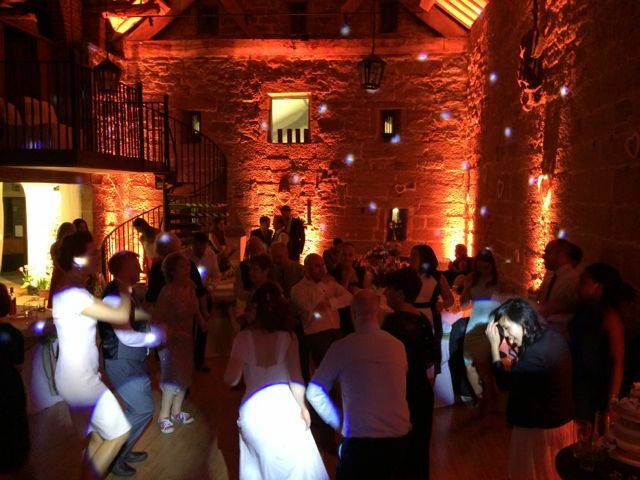 Posted by Experienced Wedding DJ in Chester. 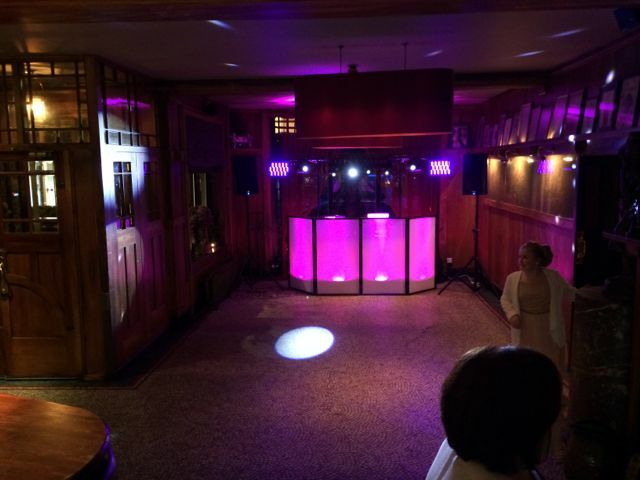 Posted by Formby Disco Hire - Weddings and Events Call 07912 965107. 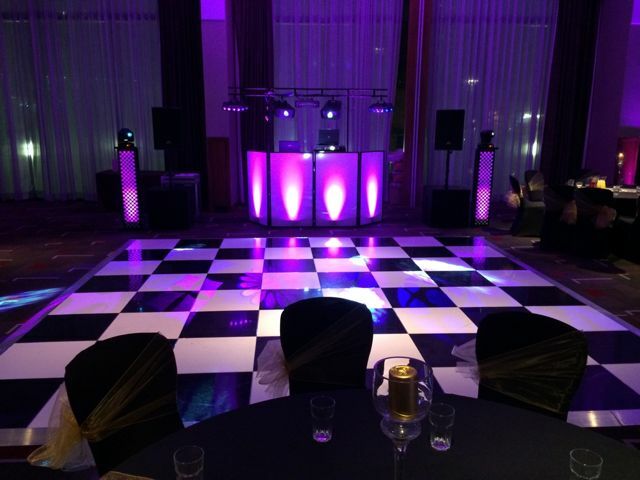 Posted by Disco and Lighting for your Wedding. Music Mix Entertainments and Wedding Planner partner AA Decorative Events are proud to be working in partnership with Formby Hall. We are a preferred supplier and come with the package when booking with Formby Hall. Jeff Wood is the resident DJ at Formby Hall and we work alongside Jeff. 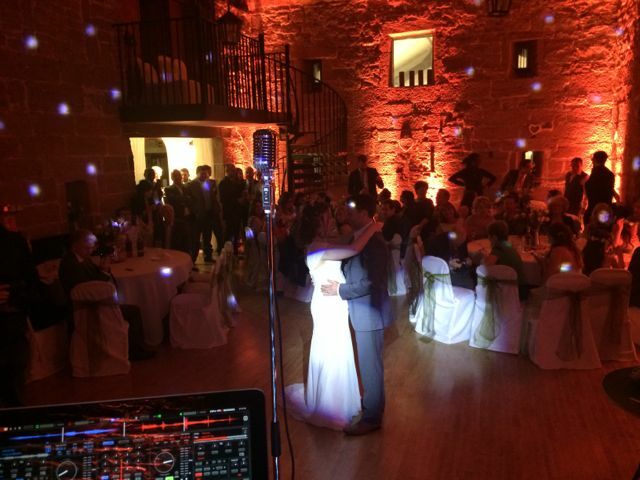 Alex Jay is the resident and preferred Wedding DJ at The Chet in Crosby. 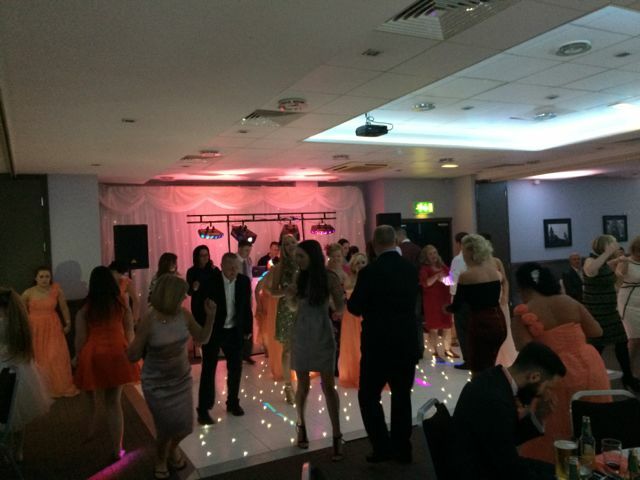 Need a professional Wedding DJ, then you need Music Mix Entertainments to provide only the best Wedding DJ's in and around Liverpool.